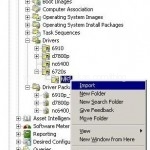 Stefan Krueger posted nice Windows Installer Version Matrix. 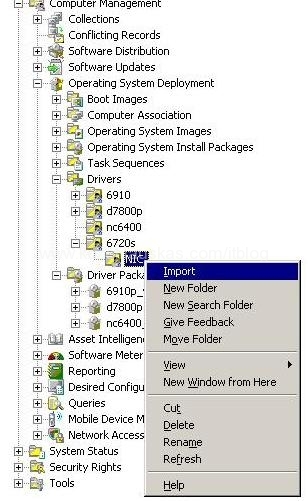 So you are trying to OSDnew machine using SCCM. The machine boots from PXE and starts loading WinPE. You see WinPE SCCM background image with a window ‘Windows is starting up‘ after that you briefly see message ‘Preparing network connection‘. The message disappears and you only see the background, and then system reboots. 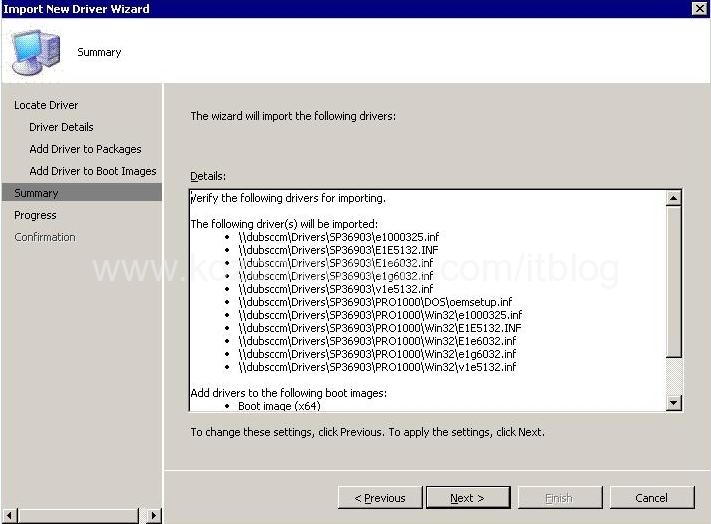 This means that WinPE Boot image does not have required network card(NIC) driver in order to access SCCM servers. 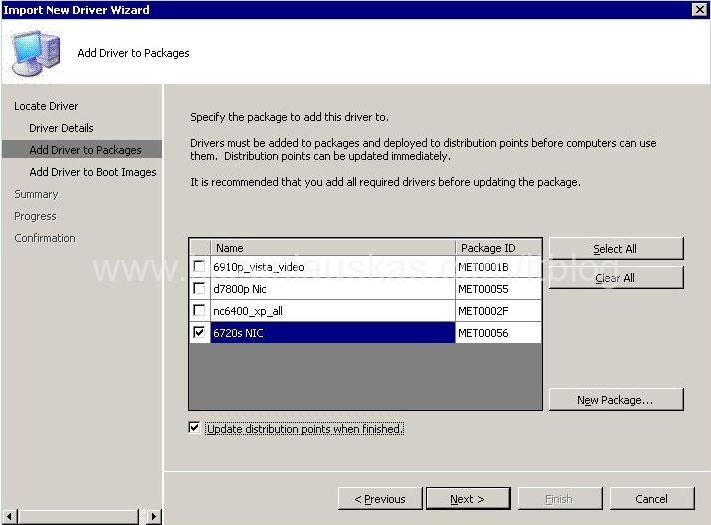 To solve the problem, you have to download NIC drivers and add them to Boot image. I have created a separate post how to do that. Image Capture Wizard has failed with error code (0x80070020). For more information, please contact your system administrator or helpdesk operator. This error might appear at any time during the image capture procedure. Failed to run the action: Capture the Reference Machine. As you can see from the error messages the problem is caused by inaccessible file. 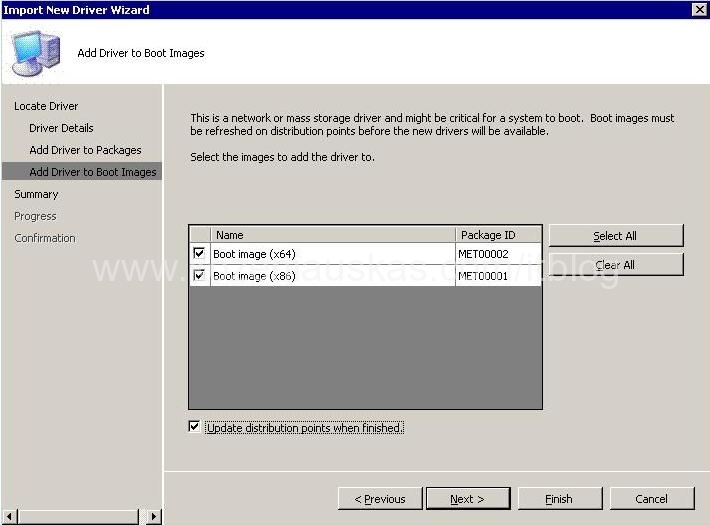 In my case capture wizard could not access the files located in HP restore partition. Because restore partinion was not needed l I’ve deleted it and image capture ran OK.